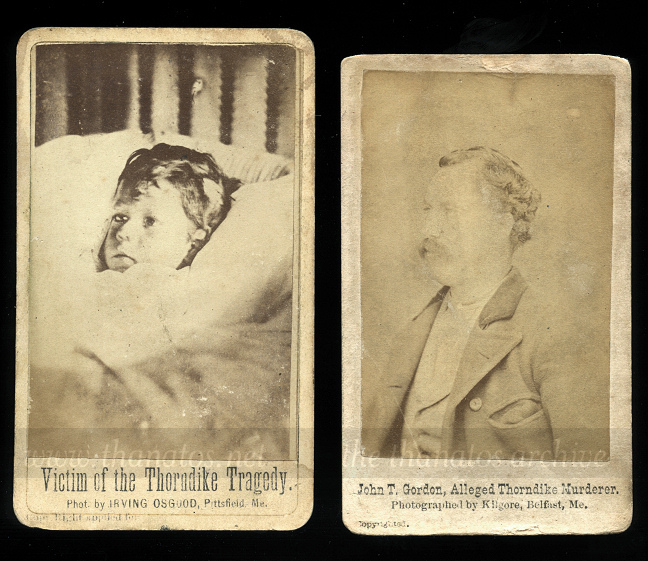 Photos of the lone survivor and the accused murderer of the ghastly 1873 Gordon family murder. 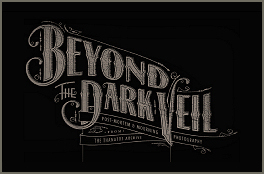 *** If you are not yet a Thanatos Archive member, visit our membership section to join. This entry was posted in All Posts and tagged cdv, crime, murder. Bookmark the permalink.